Open Instadp website from here. 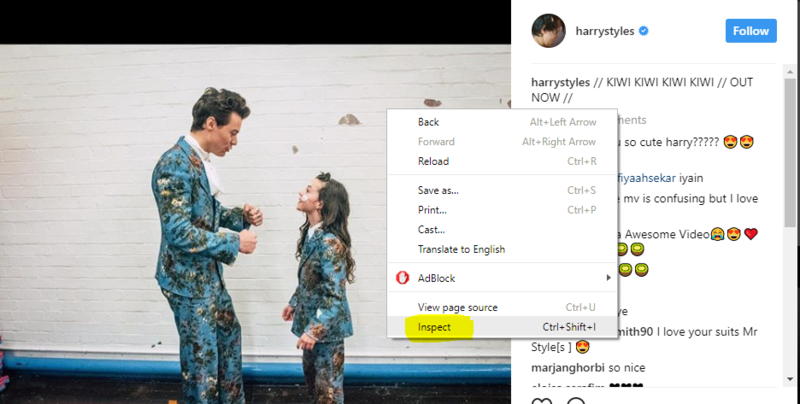 Copy or paste Or just type the username of that Instagram account where the image is located and hit the View DP button. Now you can see all the image of that user account, in different resolution/sizes. Find and click the full resolution image from there. After clicking the full resolution of a particular image it will redirects you to the next window where the image is located. From there you can download it. 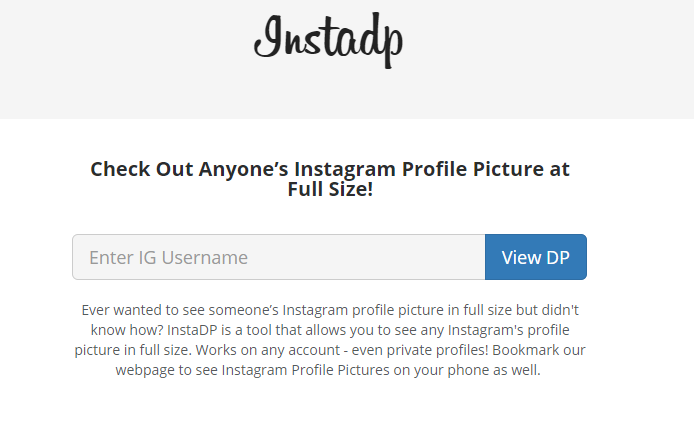 Open your Instagram account in the web version on your PC. Find that image on your wall or directly accessing to that account where the image is located. 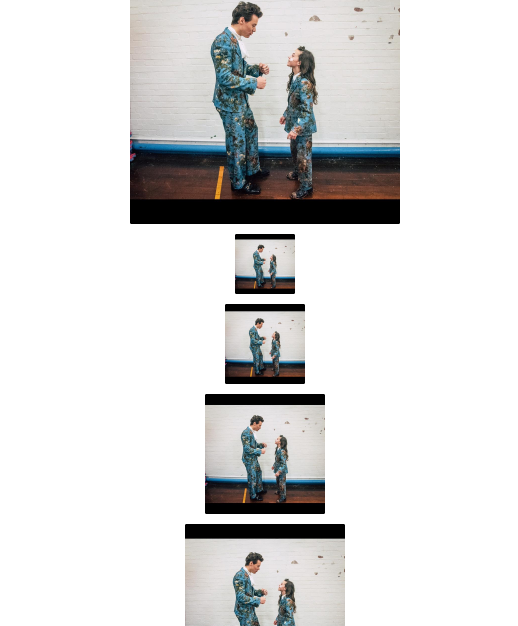 When you get to the image open it. Right Click on the image and select Inspect. On the right side of screen, a code window will open. Find the code division which containing class=”_4rbun” , double click on that line of code, or simply click the play symbol in front of that line of code. The code will slide down with lots of URL’s of images, copy the one after src=. After done copying the image url paste in on another window and hit enter to view image. And now you can see the image in full size. From here you can download it as well. Both given methods can work for PC users but the inspect can only be used for PC not in mobile device. But no issue with that, if you don’t have PC then you can use the first method to view full size instagram photos. Even if you have any device which if capable to run internet on it then that’s just all you need to lookup, to use the first method. And it will work absolutely fine.